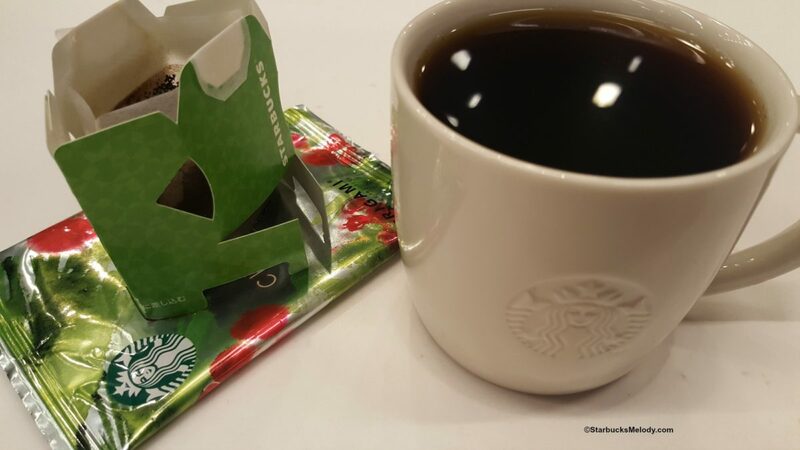 Starbucks Christmas Blend: The Origami Version. Possibly the smallest Starbucks ever! This might be the smallest Starbucks ever! 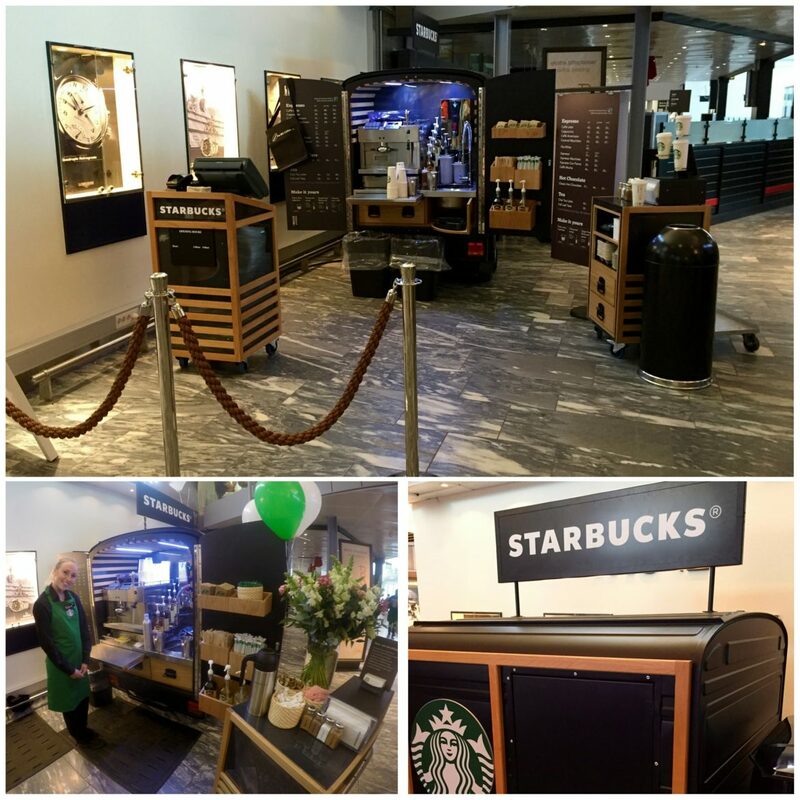 A reader submitted these photos (there’s now an easy button to submit a photo or tip) of the newest Starbucks in Oslo, Norway…. Winter is a Starbucks customer on a journey to visit every Starbucks in the world. 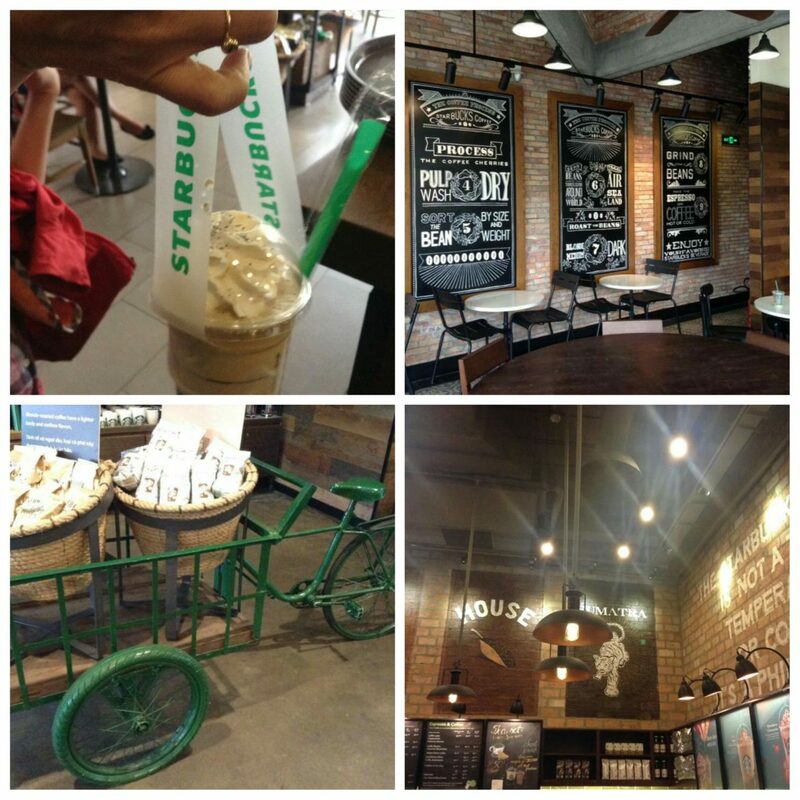 You can follow his journey via his Facebook page: StarbucksEverywhere page or on his website…. Blossoming Peach Tea Latte: New in Starbucks Canada. Have you tried it? 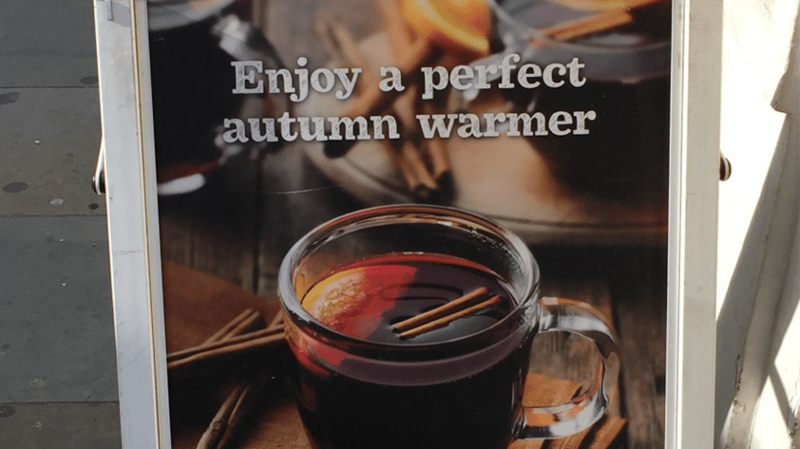 Starbucks in London Gets Hot Mulled Fruit. 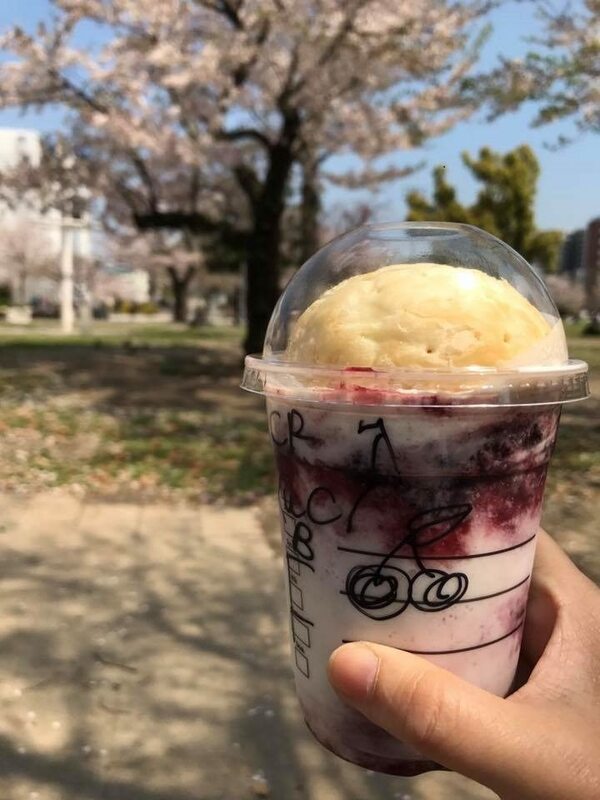 Fun Cards from Starbucks Japan! Last night, I was at a Starbucks in University Village. While I was there with friends, two people came in visiting from Vancouver, Canada, who knew me from social media…. 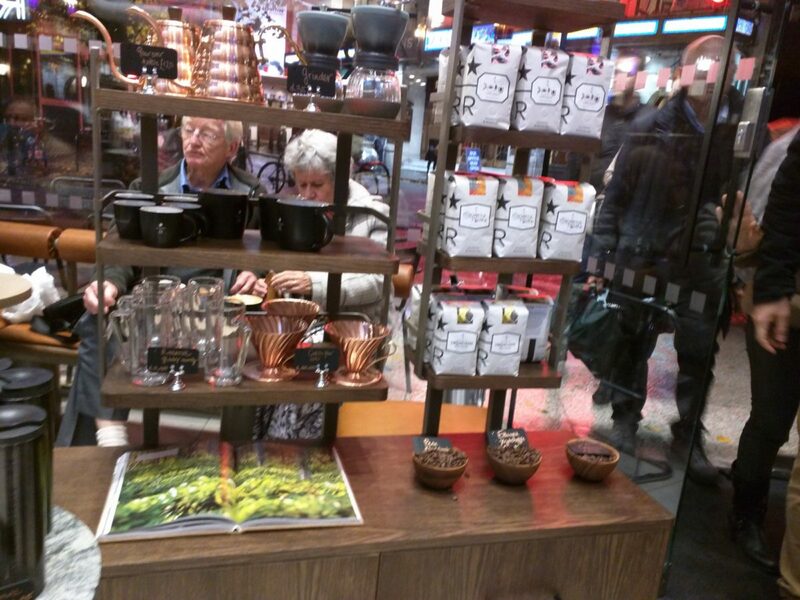 A look at Starbucks Russia.